FRANKFORT, Ky. (September 11, 2018) - Kentucky State Resort Parks are offering a discounted rate of $49.95/night on lodge rooms to residents of any East Coast state seeking shelter from Hurricane Florence. The rate for one bedroom cottages is $69.95/night and for two bedrooms, $79.95/night. These adverse weather rates are available at all resort parks until September 30th by calling the park front desk direct. An out of state driver’s license must be presented at check-in to receive this rate. Park locations and phone numbers are available at https://parks.ky.gov. 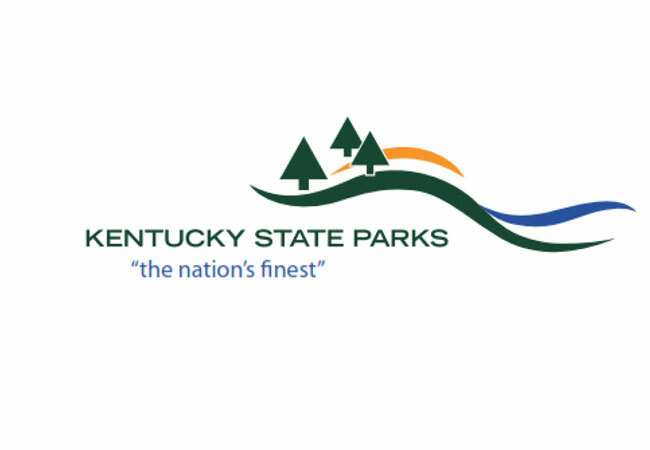 As in past years, Kentucky State Parks support surrounding states during adverse weather in the same manner we support Kentucky communities in a crisis.